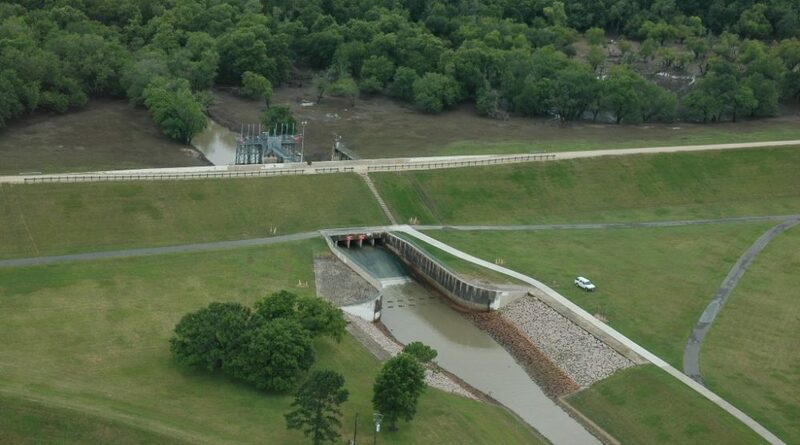 When the Barker and Addicks reservoirs filled up and threatened to overflow, the Army Corps of Engineers raised gates to allow more water to escape through the dams and go down Buffalo Bayou. 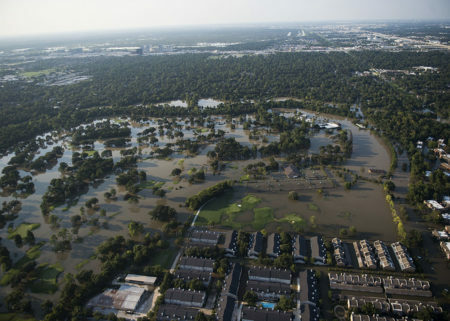 But according to State Senator Paul Bettencourt who was briefed by the Army Corps, if the water levels in the reservoirs had gotten just a foot or two higher, it would have knocked out the control panels that raise and lower the gates. 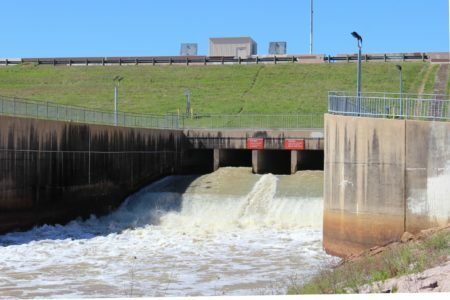 “You have water able to go around both ends of the dam, and the gates themselves under submerged conditions which can set up a really bad effect for the gates and the dam itself,” Bettencourt said. 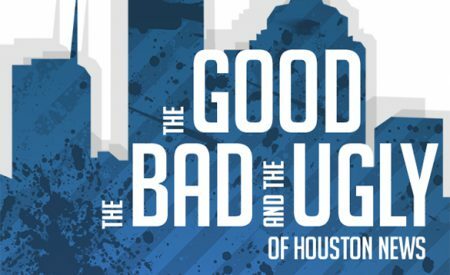 Water could’ve begun “spilling” over the top of the dam and Harris County Judge Ed Emmett said who-knows what might have happened next. Talking to reporters last week, Emmett said the reservoirs need to be a top priority. “The U.S. Army Corps of Engineers should restore the retention areas of Addicks and Barker Reservoirs to first class condition,” he said. A major renovation project is underway but in a statement, the Army Corps didn’t provide details about what that meant for the location of those control panels. 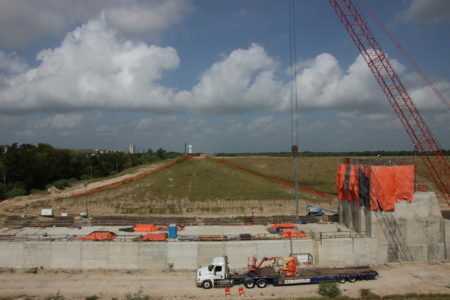 The Corps said that during Hurricane Harvey, the dams met their standards.